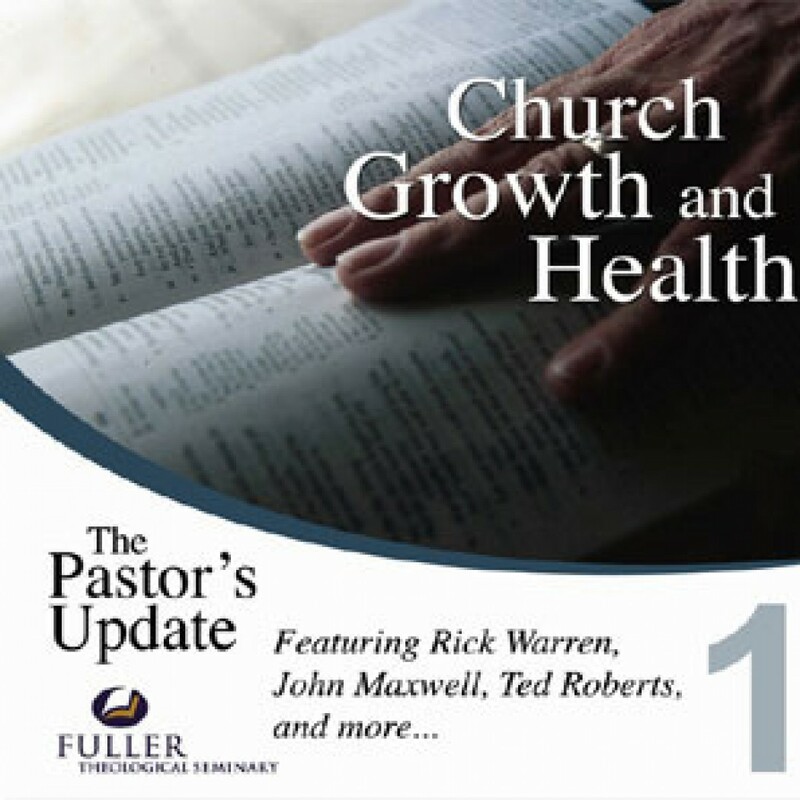 FTS - Church Growth and Health by Rick Warren, Robert Logan, Ted Roberts, John Maxwell Audiobook Download - Christian audiobooks. Try us free. In order to keep up with the population growth, the church needs to keep reaching the lost. However, the church must not diminish the need to care for its leaders and the community of believers.